Oh happy day, me and cheese are back together again!!!! I recall sitting in my doctor’s office with total lethargy in August weighing something like 93 lbs. and saying to the nurse, “I’m thinkin’ I just want to eat real food again by Thanksgiving.” Here we are within a week of turkey day, and it’s happening. This girl will be reunited with a stilton studded with mango! 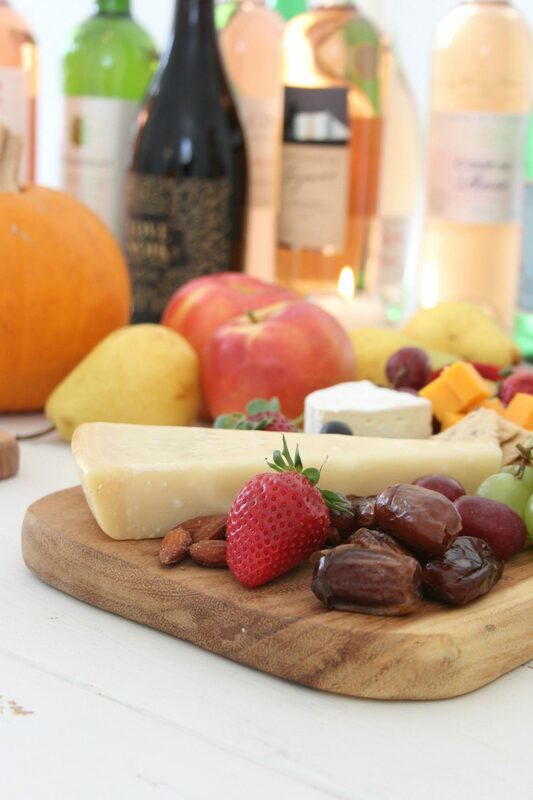 Cheese Boards for Thanksgiving shares tips for pulling together a yummy graze board or five – while it is also a visual celebration of the glories of deliciousness and a reminder there is hope even if you are experiencing a season of illness or despair. 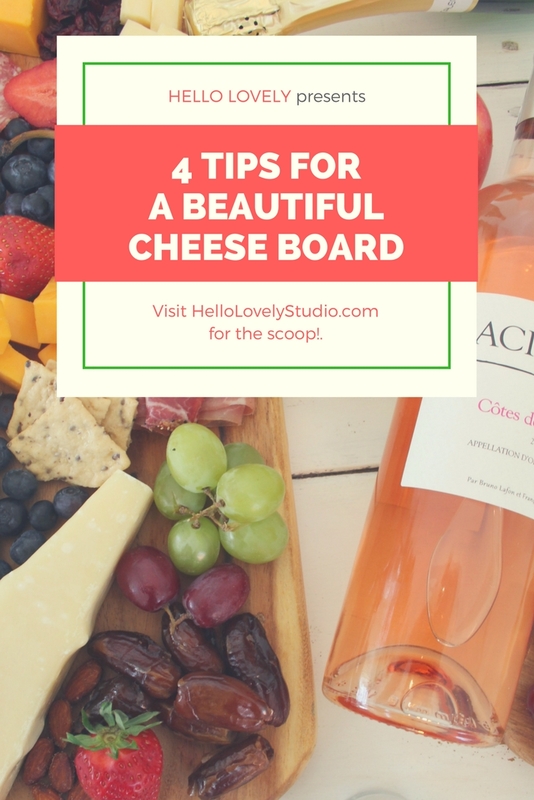 Cheese Boards for Thanksgiving and how to tips for assembling a beautiful charcuterie board, graze board, or cheese lover’s dream spread. 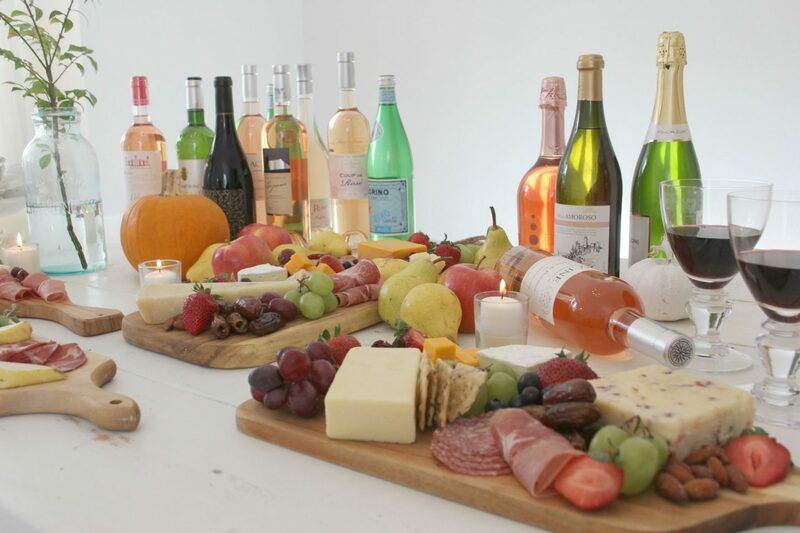 Wine and cheese, please! Curious about my problems tolerating cheese and fat? Dig into my archives and read this. Think one of these charcuterie bad boys will be joining your spread for Thanksgiving? Affiliate links follow: you won’t pay extra while the blog may earn a few pennies (yay!). 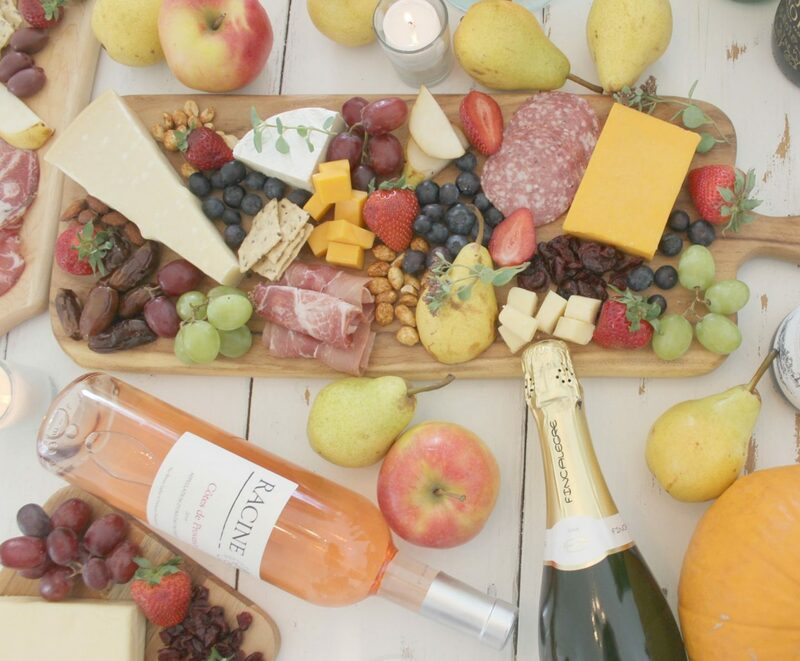 There’s so much to love about serving casually this way…the variety, the sweet, and the savory. The prep is so low key, and with no baking or cooking required…you get to relax. Since my son loves cheese too, I made a brie fondue, two baked pastas and a homemade funfetti bundt with homemade icing. 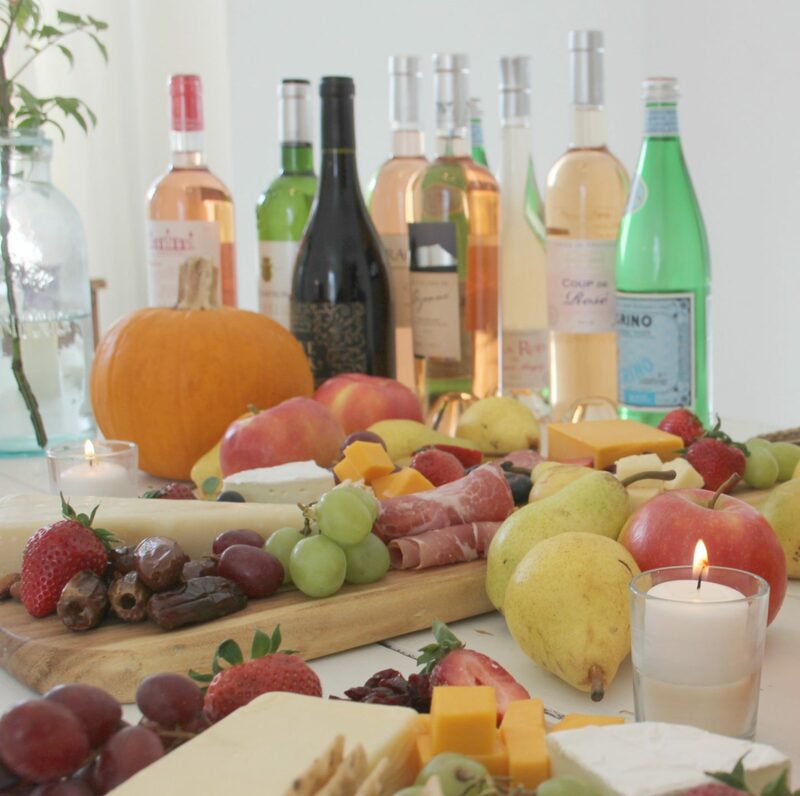 An assortment of delicious wines (priced way more sensibly than you might imagine) is from Martha Stewart Wine Co.
You haven’t had fondue since 1976? 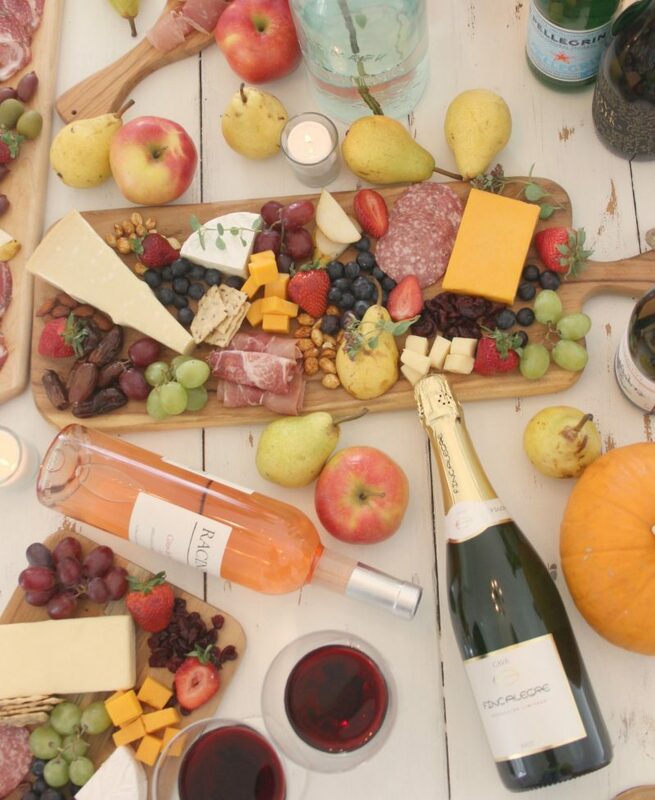 A cheese board is perfect for Thanksgiving time too – there are always moments when you want to serve something light to guests. Hosting Thanksgiving, Christmas, or New Year’s? 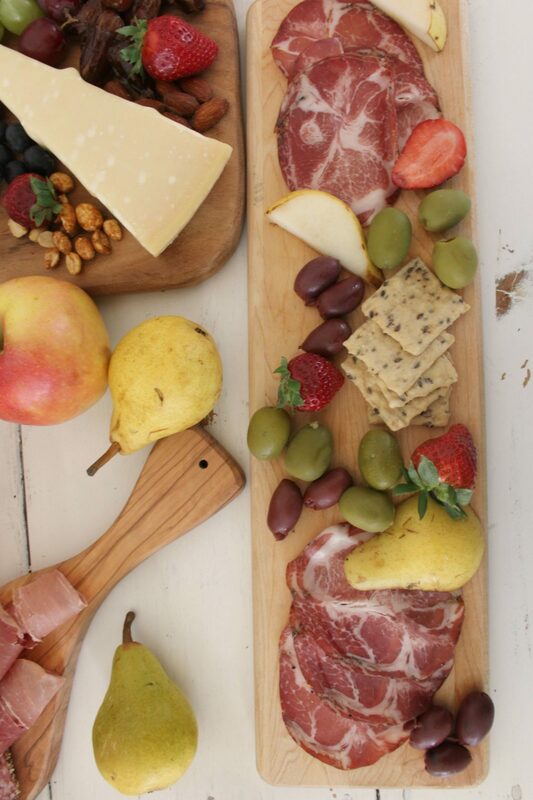 THINK CHEESE BOARDS or GRAZE BOARDS or CHARCUTERIE as an easy lovely option for a picky crowd. I went for a artfully messy kind of effect because it felt freeing to do so! 1. PLATTER MATTERS. Select a beautiful board or three. 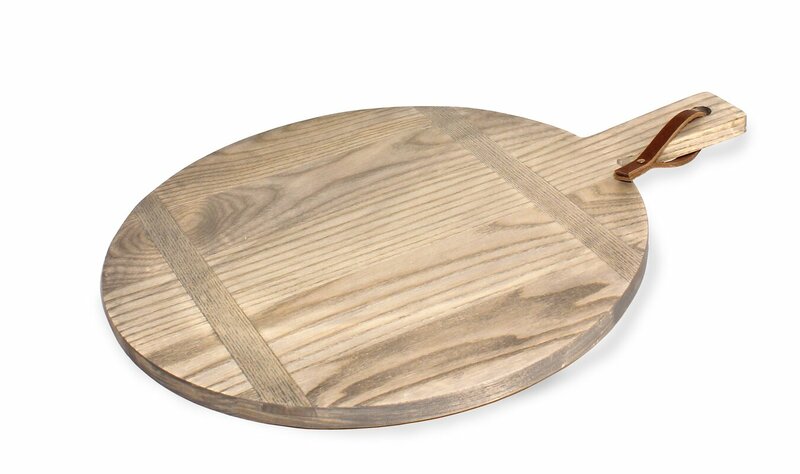 Shop for new wood or marble boards or trays with a smooth surface. 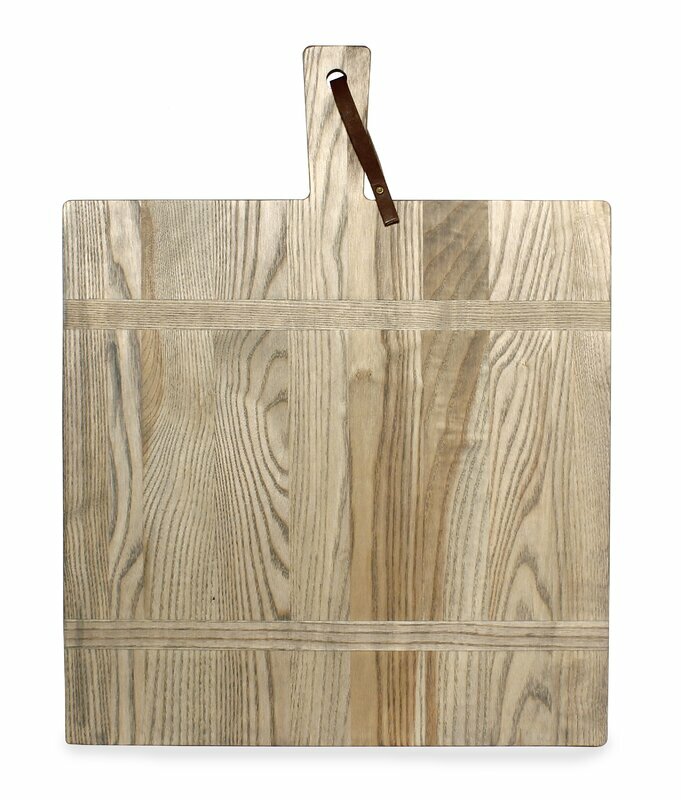 While antique boards are pretty for display, they may not be the best choice for layering on your charcuterie. 2. CHOOSE THE CHEESE. Decide on a few different varieties of cheese (see the suggestions in my shopping list above), charcuterie, fruits, nuts, crackers, etc. 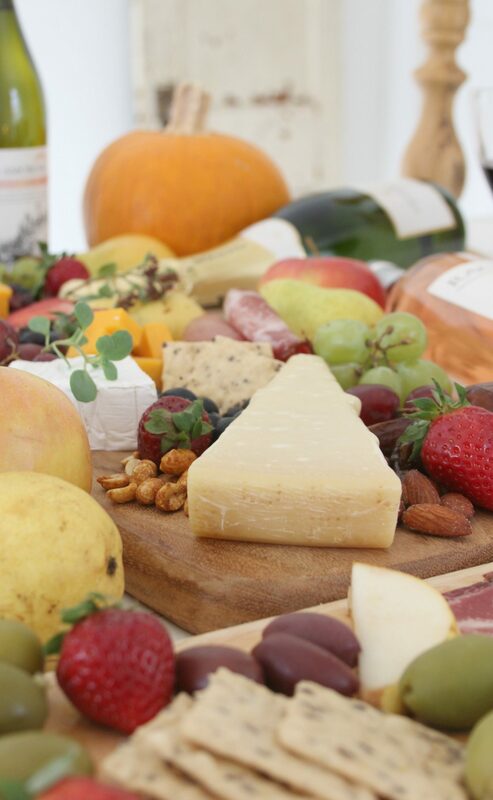 In terms of cheese, there are honestly no rules you must abide by beyond simply choosing what you love. If a stinky cheese gives you a headache, do not consider it! I love fruit-studded cheeses, and it doesn’t hurt that they add a great variety of color. As for charcuterie, I love the ease of pre-sliced coppa, proscuitto, and salami. 3. SLICE THE LOVELY. 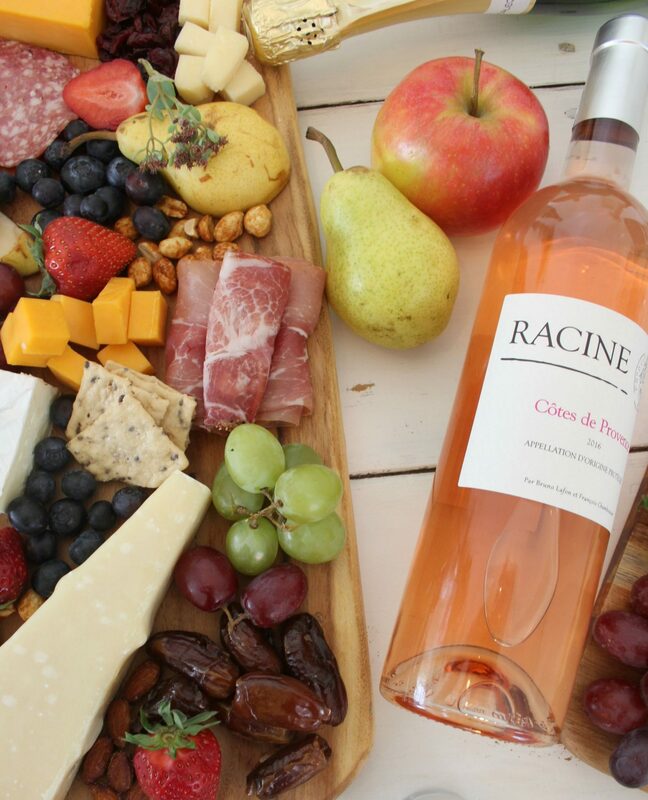 Slice some of the strawberries, pears, charcuterie, and cheese. If there’s any secret at all, it’s this: leave some of the fruit and cheese whole, and also slice some of it. A few strawberry, fig and pear slices will add interest and beauty to the board. Slice the charcuterie thinly (if it didn’t pre-sliced) and dice some of the cheese into bite-size chunks. Simply style apples and pears on the table around the board for color and added beauty. Prepare the grapes: with kitchen shears, cut the stems for small individual bunches. 4. JOYFULLY ASSEMBLE! Artfully arrange ingredients on the board. 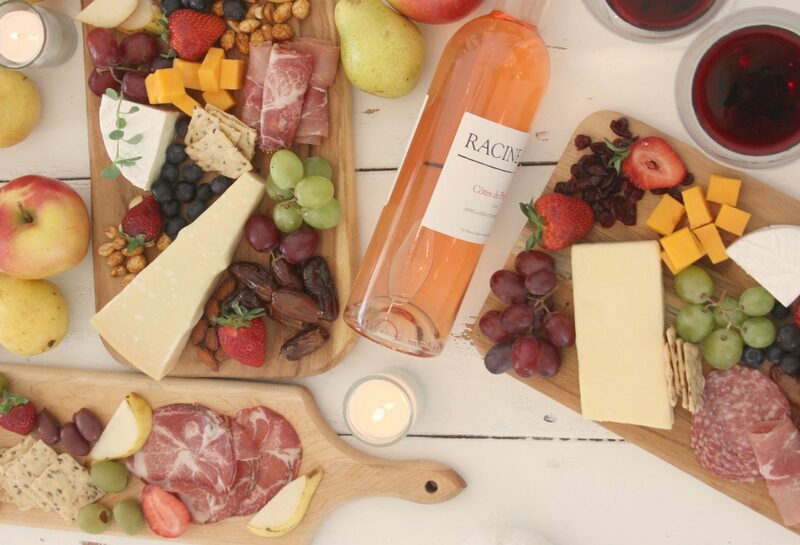 Begin with the largest items (cheese, meats, crackers) and then fill in, paying attention to what pleases your eye as far as color. Have fun with it! Wine Can’t We All Just Get Along? 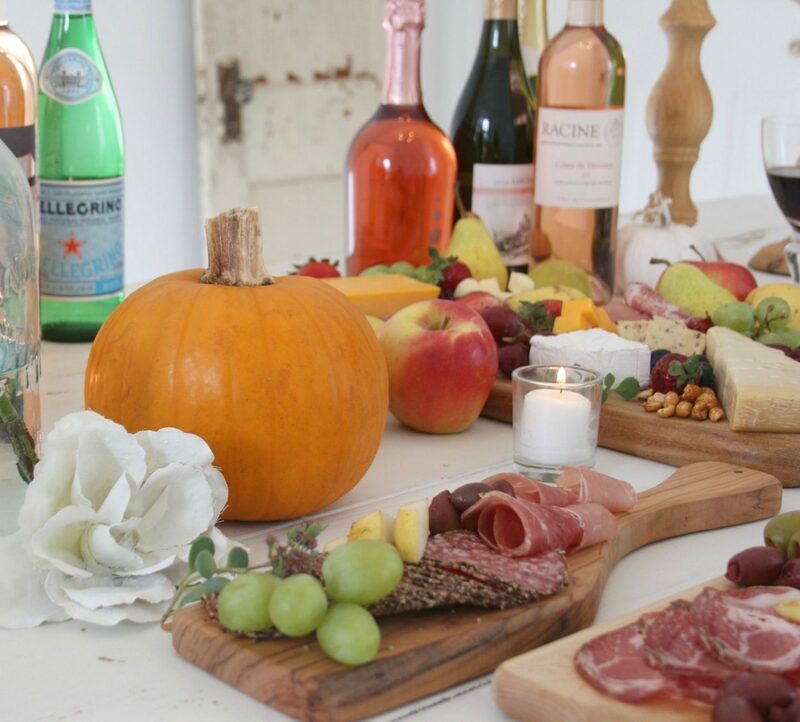 ROSÉ BOUQUET – Martha Stewart Wine Co. 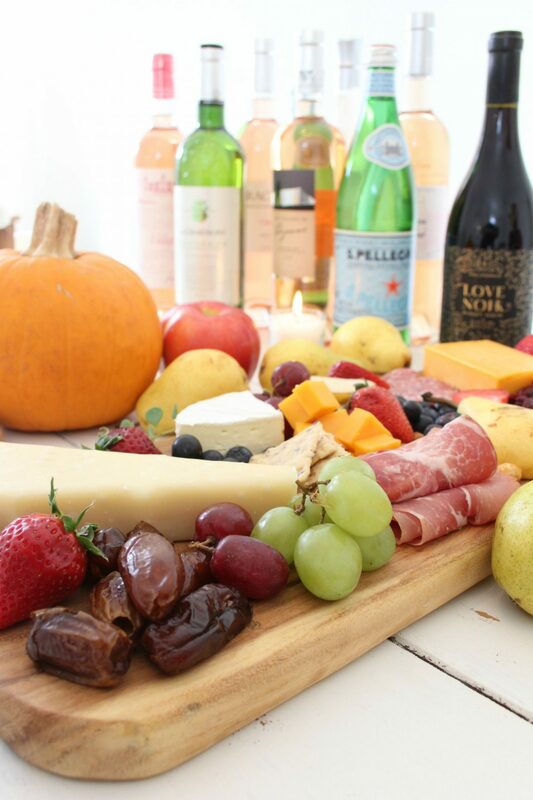 Cheese Boards for Thanksgiving and how to tips for assembling a beautiful charcuterie board, graze board, or cheese lover’s dream spread. 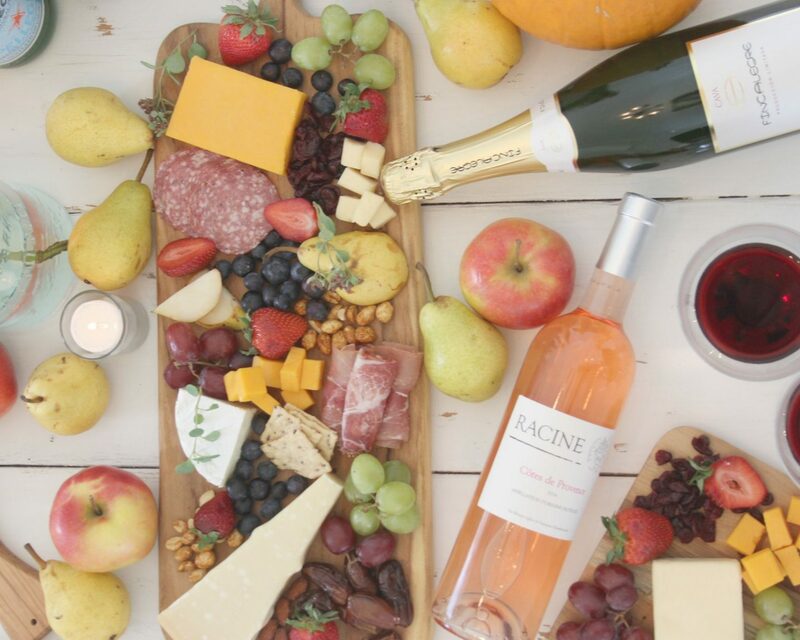 Wine and cheese, please! I would love for you to pin this post! As grateful as I am to have recovered from illness and surgery and once again tolerate fat in my diet, our Thanksgiving feast may not resemble what you see here today. Since it will just be the three of us (one of our sons can’t make it this year), we plan to roast a turkey, make and package delicious sandwiches and goodies, and deliver them with love to folks who are homeless or working on Thanksgiving. Just a simple small thing to bring a little light into any dim corners in our neck of the woods. These beautiful boards are kind of a symbol of abundance for me, but they aren’t the main attraction. Living in abundance requires a certain sort of lens and has precious little to do with an ability to digest cheese, a checkbook, or even the quality of your relationships. For me, abundance is about filling my cup with peace and love from a refreshing stream, an ever-flowing source of infinite purity and goodness. Each day, we can choose to drink this cup. Yum. I raise my glass to you, this Thanksgiving – you’re so lovely and made perfectly to be loved…do you know this? Cheers to YOU because it’s true.